Come in and enjoy the best Mexican Cuisine in the Carson Valley. You’ll love our authentic Mexican dishes or try one of our delicious signature items. 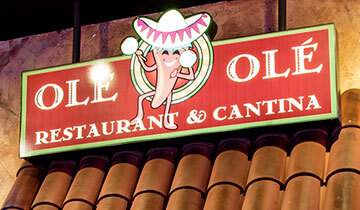 Visit Olé Olé today and let us spoil you with a great meal and great service. Guess what’s cooking, well baking, at the Grille. 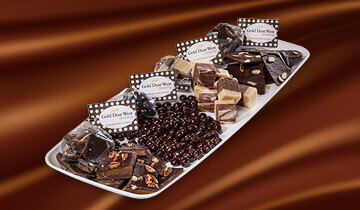 We’ve created new Bakery temptations to help you with those times you just want something special. Think of us next time you crave a dessert to take home or need a cake for that birthday or anniversary. You can even use your comp dollars to pay! It’s from Our House to Yours. 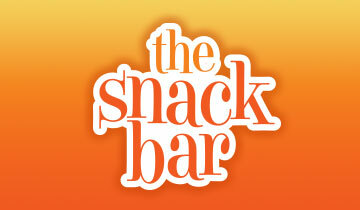 Located in our 32-lane bowling center, the Snack Bar is the perfect place to take a break from the action. Grab a made-to-order deli sandwich, pizza, a burger cooked just the way your like it, and much more to satisfy your appetite!